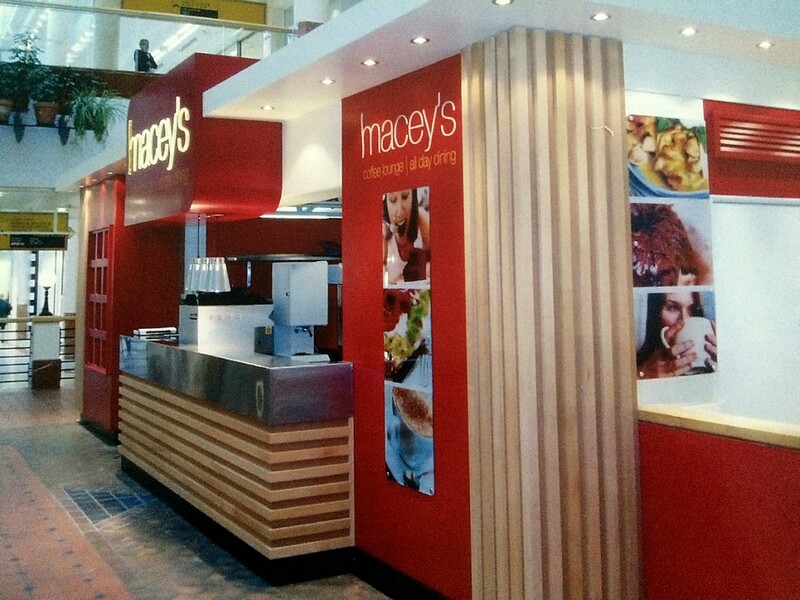 Project: Refurbishment of Café located in the central atrium. 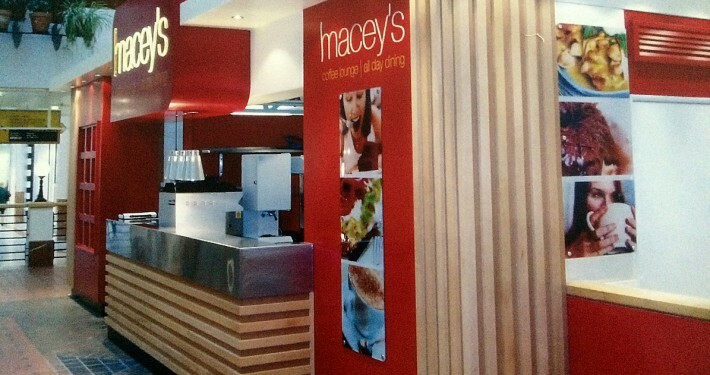 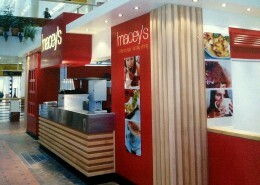 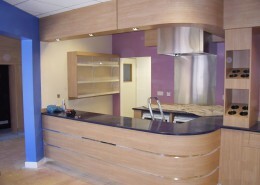 Strip out existing counters, cladding and canopy. 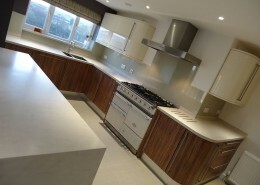 Deep clean to existing kitchen. 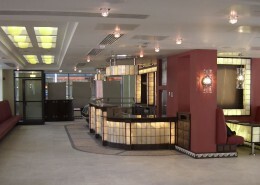 Installation of additional electrical circuits and lighting.